Eximius was founded in 2008 to supply expert talent to the financial services, legal, technology and energy sectors. Our approach has allowed us to enjoy superior market performance since inception. Today we support an enviable client list across the globe. We Operate from our offices in London and Hong Kong, enabling global mobilization for our clients and candidates. Delivering resourcing and consulting solutions across a range of business verticals including Financial Services, Legal Services and Technology Services. Outstanding track record delivering large scale projects and consulting growth strategies with clients globally and locally. Experienced recruitment business leader, overseeing growth strategy, culture and execution for the Eximius Group and some of the world’s leading businesses. Part 1 - Will Data be the Most Valuable Commodity? 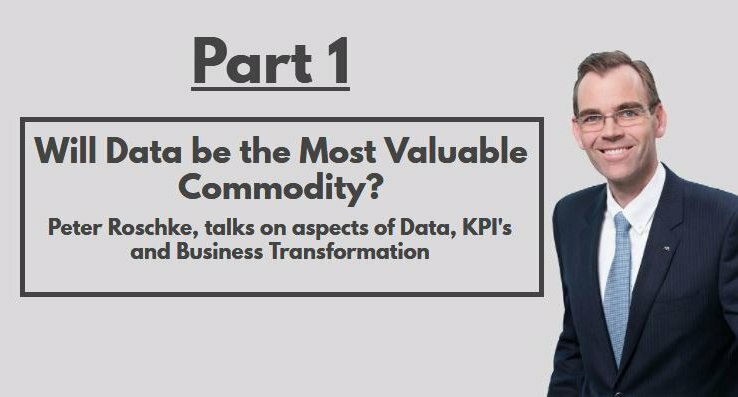 This is part one of our two part interview series on how data is becoming a valuable commodity for global organisations. 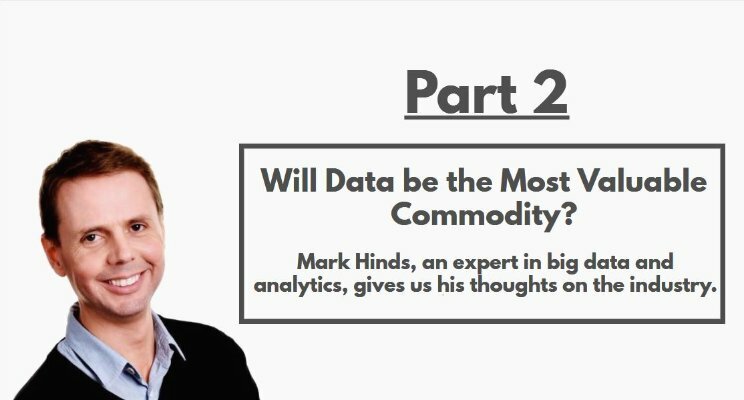 Part 2 - Will Data be the Most Valuable Commodity? 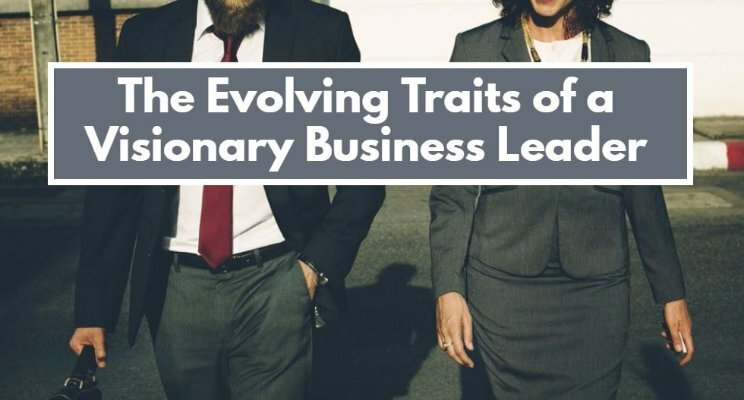 Company leaders and boardrooms can exactly see the change in how businesses continue to operate in this ever advancing technological world. 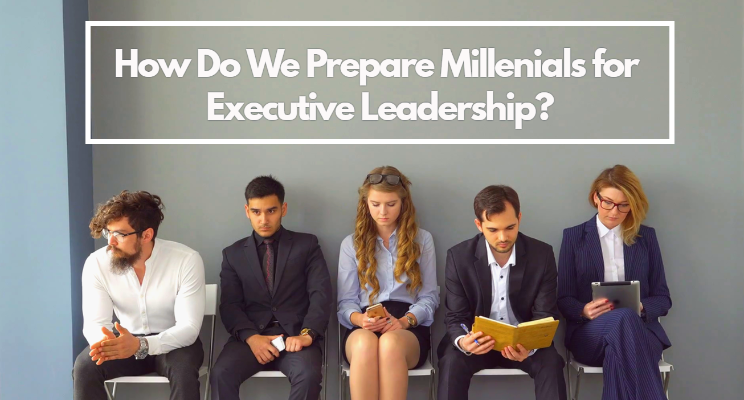 A younger, more technologically diverse generation, called the millennials are beginning to influence the workplace. Are You MiFID II Ready? 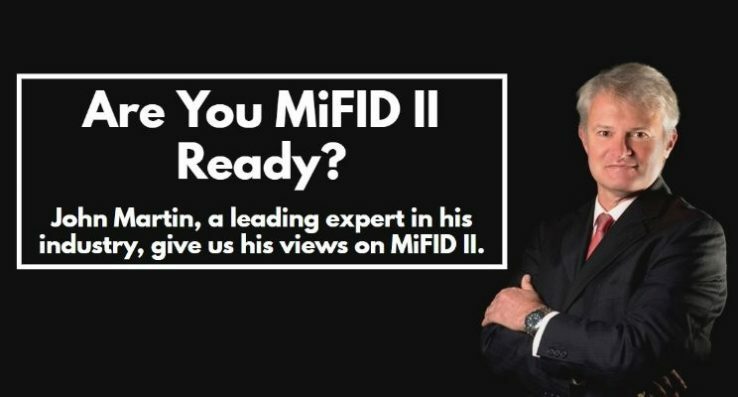 John Martin, a leading expert in Regulatory, Compliance and Data management fields, gives us his views on MiFID II. 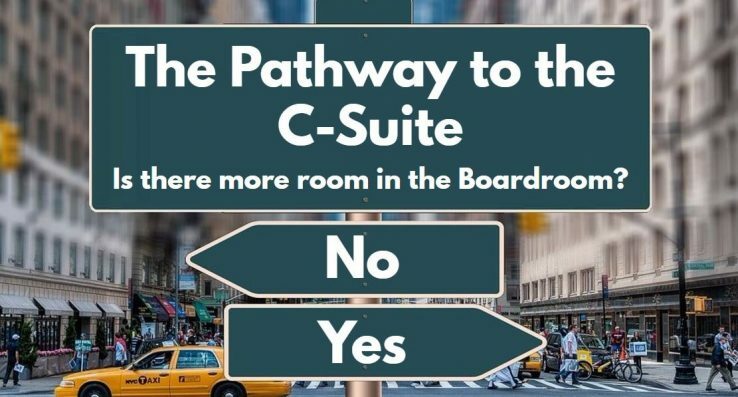 Is there more room in the boardroom?